"The American Bottom 45" is all set to go for its debut tomorrow on The Retro Attic! Every day from 1 to 4 PM eastern and 7 to 10 PM eastern, you will hear tracks from "the other side of the charts." Will this be a show that will change the world? 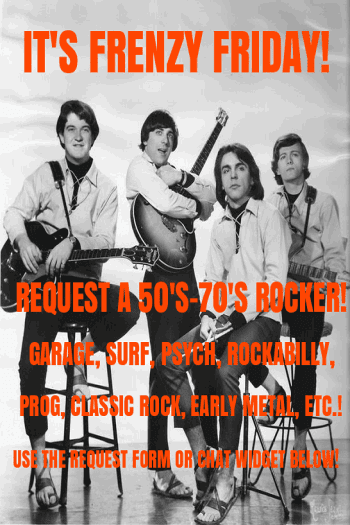 Of course not, but if you're tired of hearing top 40 oldies(which we do the other 18 hours of the day), then you may appreciate a show like this! AB45 will feature nothing but minor charters(peaks of 41 to 100), tunes that only bubbled under or looked ahead(peaks of 101 to 150), non-charters, and tunes that were only hits in the UK, Canada, or Australia. Obviously, if this show is going to be on every day, then any suggestions for bottom 45s from the mid 50's through the end of the 80's are always appreciated! This has been done already from some of the members of the show's Facebook group; if you would like to get in on the fun and also get updates on upcoming show themes(tunes that only peaked at #41, the lowest charting tunes from oldies legends, etc. 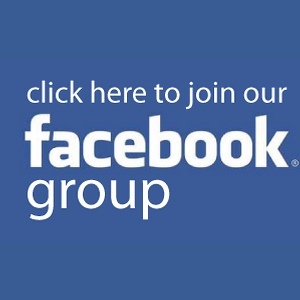 ), then request to join the group by going to http://facebook.com/groups/theamericanbottom45. Some tunes will feature some commentary from me, DJ Gilbert Matthews. There will be a show ID every 30 minutes. Right now, I am without a closing theme for the show, but I hope to rectify this in the near future. If it's around 4 PM or 10 PM and you start hearing a top 40 hit or a track from our Featured Artist Of The Month, then you will know that the show is over! 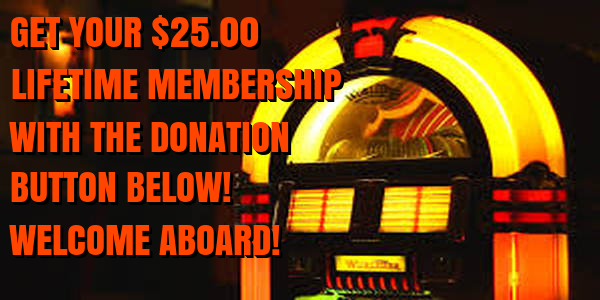 The American Bottom 45 can be heard on The Retro Attic's webpage at http://retroatticrareoldiesradio.com. 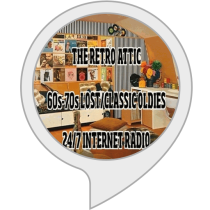 You can also search for The Retro Attic on Tunein.com, ITunes Radio in their "Golden Oldies" category, Nobex Radio(we have 4 free downloadable apps there), and most of the major internet radio directories. Thank you for being patient and I hope you will enjoy the show and will discover many great records that you(and apparently many others) missed out on originally! Once again, the debut is tomorrow(6/22) from 1 to 4 PM eastern and 7 to 10 PM eastern; each block will feature different tunes!